Joined Mysteel Global as Head of Content in October 2017. Prior to this, worked as a senior editor in Platts for six years, Senior editor in FastMarkets for two years, and Senior Correspondent in Metal Bulletin for five years, all companies being nonferrous metals and steel web news and pricing agencies, covering the nonferrous metals and ferrous commodities news since 2004, primarily focusing on China, but at the same time reporting related happenings in Australia, Brazil, South Africa, Taiwan, and ASEAN countries. 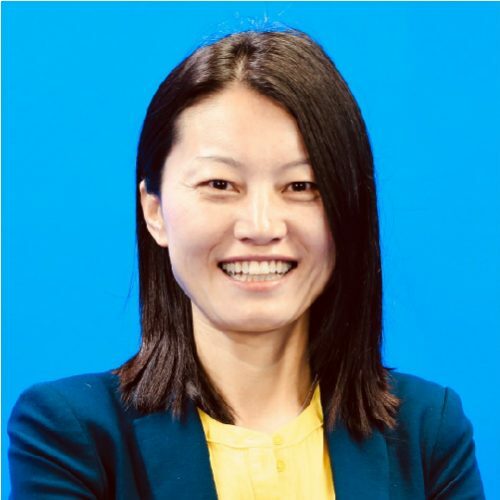 Migrated to Singapore in 2001, originally from Beijing, China, working as an associate editor at the Overseas English News Department of Xinhua News Agency headquarters over 1998-2001.